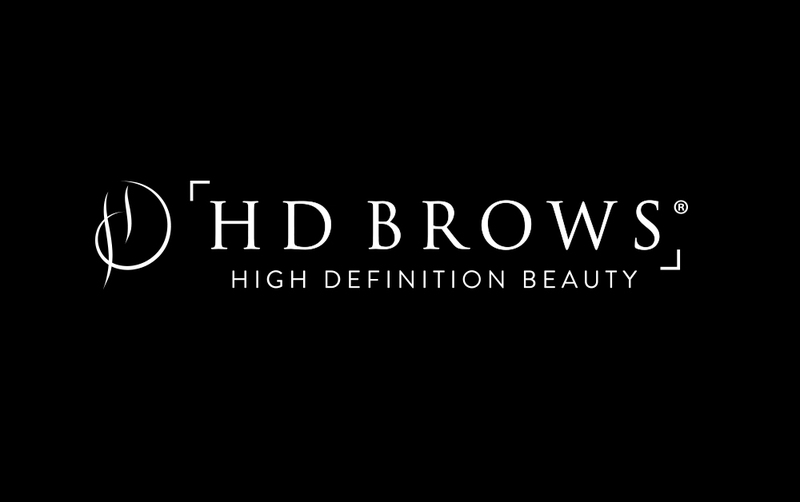 What is High Definition Brows? Taking between 30-45 minutes, the High Definition Brows treatment creates a bespoke brow, tailored exclusively for you. Starting with a consultation, your Stylist will assess your brows and face shape to design your High Definition Brows. The next stages of the treatment consist of tinting, waxing, threading and plucking, with Stylists using a specially designed formula to give you perfectly defined brows. To finish, your Stylist will use High Definition make up to complete and refine the brow area. You will leave with brows groomed to perfection and of course, a High Definition Brows addict! My brows are so over-plucked and sparse – can I still get High Definition Brows? Even if you have sparse brow areas, hope is not lost! Our expert Stylists will work with you on a re-growth programme to achieve the perfect brow shape for you. In the meantime, you can ‘fake it to make it’ with a little makeup application, demonstrated by your local Stylist. 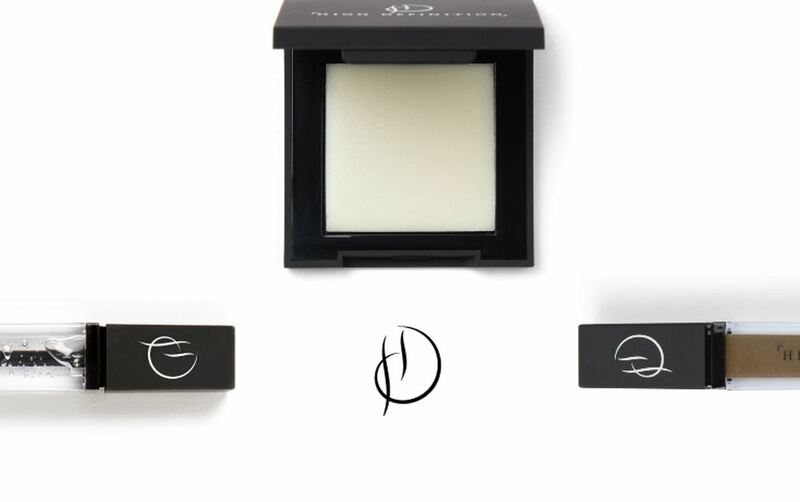 Our Lash&Brow Booster will encourage and improve hair growth, apply twice a day to see the best results. How much are High Definition Brows? The treatment price starts from £25 and varies depending on the level of Stylist or salon you visit. 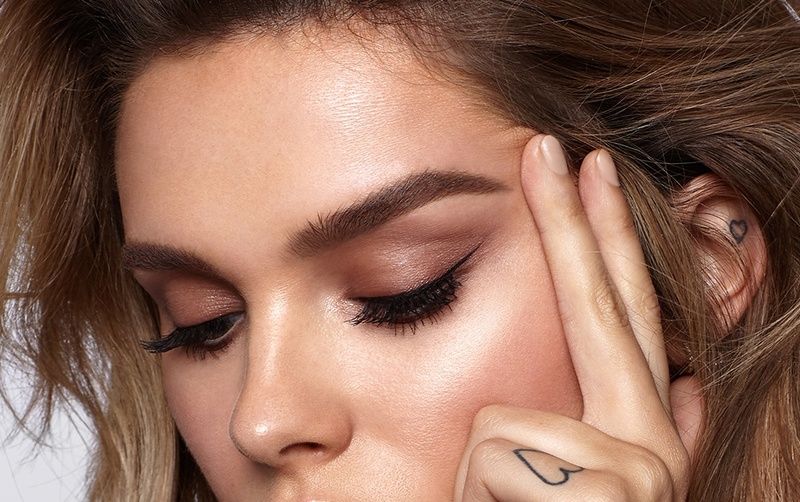 It may be more than a quick 5-minute wax, but with appointments taking around 45-minutes, the expert and precise detailing guarantees you a bespoke brow every time. How often should I have the High Definition Brows treatment? Regrowth differs between individuals, but we would usually recommend having the High Definition Brows treatment every 4-6 weeks. Are High Definition Brows suitable for me? We recommend that you visit your local High Definition Brows Stylist, which you can find on our Salon Finder, for a one on one consultation; they will be able to advise the best course of action for your brows, provide you with a patch test and arrange an appointment. Why do you have to tint the brows? We use tint in the High Definition Brows treatment to enhance the natural hairs of the brow. The tint can often pick up any downy hairs or any regrowth that will furthermore help design a desired shape. Sometimes the client can look like they have nothing to work with, but once you’ve had the tint applied, there can be lots of hair showing that you haven’t seen before. You may have seen one of our brow ‘before and after’ images and found the amount of hair suddenly appearing hard to believe – tinting is the secret behind this! Can you have the High Definition Brows treatment if you are pregnant or breast-feeding? We know you mum’s-to-be want to keep your brows in check, but we encourage clients to skip the tint during this time, as a reaction from the tint is more likely to occur due to hormonal changes. If a reaction did occur, a pregnant client would be unable to take medication as this may harm the baby. I’ve been using a sun bed and/or fake tan - can I still have the treatment? Step away from the sunbeds and put the tan down! It is recommended that clients avoid high sun exposure for 48-hours before and after the treatment. This is to reduce the risk of reactions, soreness and dry/cracked skin. If mixed with tanning products (including tinted moisturiser) the tint will turn green, so we do not advise the use of tanning products prior to treatment. This can vary on different people, but normally tint will last 2-3 weeks. 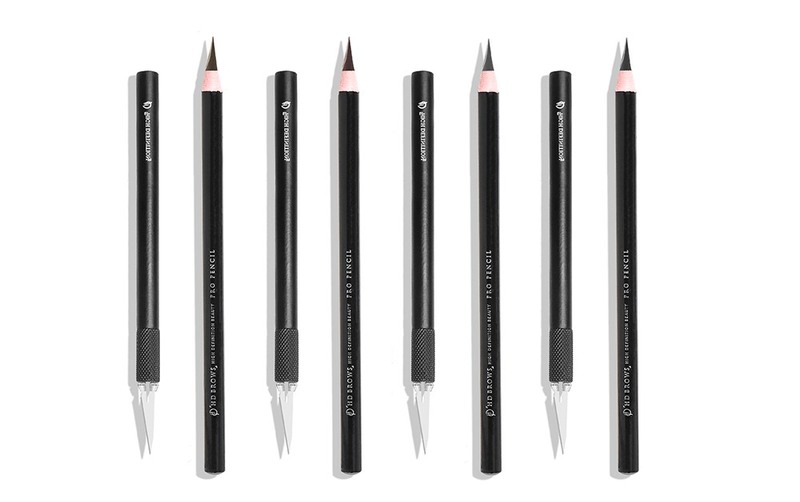 In between treatments, our Brow Colourfix can be used for an everyday tint to keep them looking groomed and neatly defined. There is always some pain with wax, however we do stretch the skin to minimise the risk of tearing and remove the wax in small strips, so the wax removal is efficient but quick. We always perform a heat test as well so that the wax won’t burn. Of course everybody has different pain thresholds! Why do you wax and thread? Each hair removal technique has a specific purpose. The waxing removes unwanted hair from around the brow shape, whereas threading blends in the waxed area with the other downy hairs on the face to avoid harsh lines as well as to take further hairs closer to the shape. Tweezing can then remove individual hairs to really create that perfect, High Definition Brows shape. Can men get High Definition Brows? Men can have High Definition Brows. Some men will want them more defined, some won’t. In the waxing stage your Stylist will probably not get as close to the shape of the brow as they would for a female client. Also, when tweezing the hairs, the technique of plucking one then miss one will be used so they are not as defined. Often with men, it is more of a tidy up rather than designing a shape. You can find your nearest High Definition Brows Stylist by using our Salon Finder, simply enter your town or postcode and select from one of the Stylists in your area to reveal their exact location and contact details to book an appointment. If you have got any more burning brow questions, please get in touch with us on our Social Media, via Facebook, Twitter and Instagram! Is it true that when you complete hd training that you have to charge a certain price for them? There’s no set price that you must charge, however we do recommend that stylists charge the RRP of £30.